Posted at 22:15. Categories: Mozilla Firefox. Both comments and trackbacks are closed. 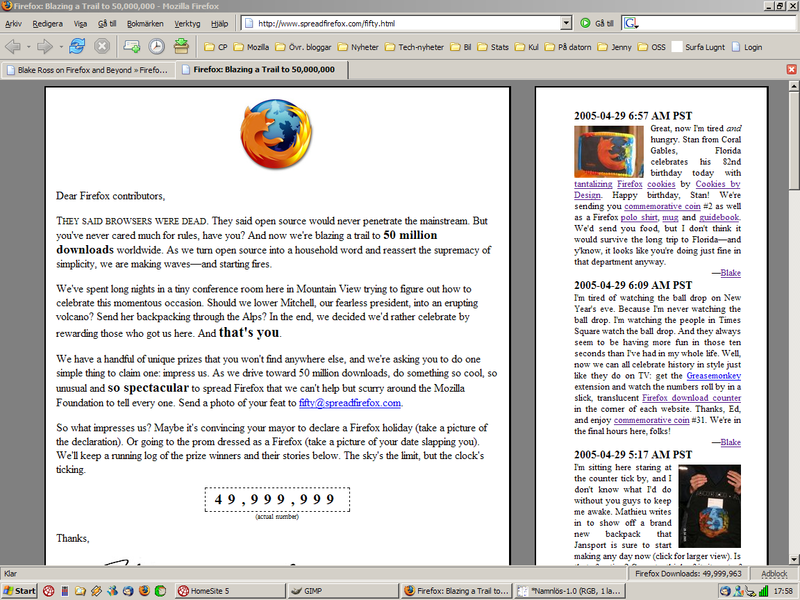 « SVG in Firefox 1.1?